Students from Ballou Senior High School in DC and teacher/choir director Monica Brokenborough shared “The Contract Song” on today’s Education Town Hall. 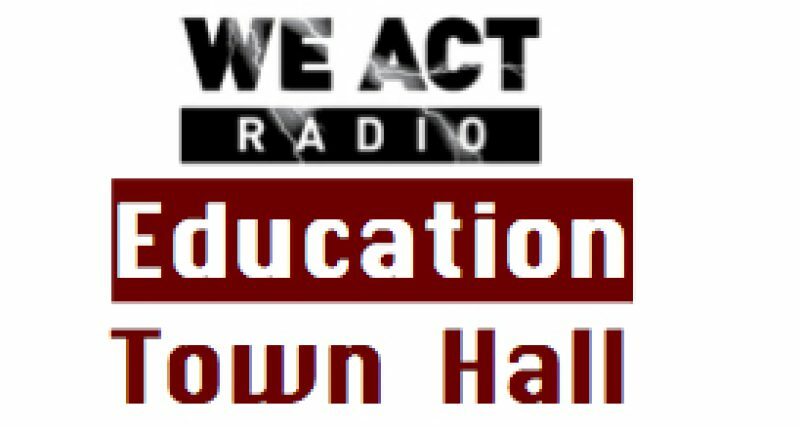 Education Town Hall April 13, 2017. The full segment, which includes background on DC teachers who have been five years without a contract, begins at 49:12. Additional information on the April 13 show coming soon. Here comes bad news, stalling my contract. Yeah! Give me all my retro don’t hold back. Yeah! I should probably warn you I’m not fine. Yeah! No offense to you don’t waste my time, here’s why! Ms. Brokenborough says students used Pharrell Williams’ 2013 “Happy,” a song they had already rehearsed in its original form.